Memoir marries social science in a profoundly helpful way. Deborah Serani combines her own history of childhood depression with her vast experience as a child psychologist to create an insightful and practical guidebook for parents of depressed children. Depression and Your Child will prepare parents with the in-depth understanding needed to navigate the potentially turbulent waters ahead. Serani’s motive for writing stems in part from her own anguish as a depressed child whose symptoms went undiagnosed until young adulthood, at which point even her own parents were at a loss for how best to support her. Hence, she marries memoir and social science in a profoundly helpful way. Thoroughly researched and accompanied by a lengthy bibliography, the book delivers on its promise to explore normal stages of child development, as well as the warning signs of depression and what they look like in different age brackets. 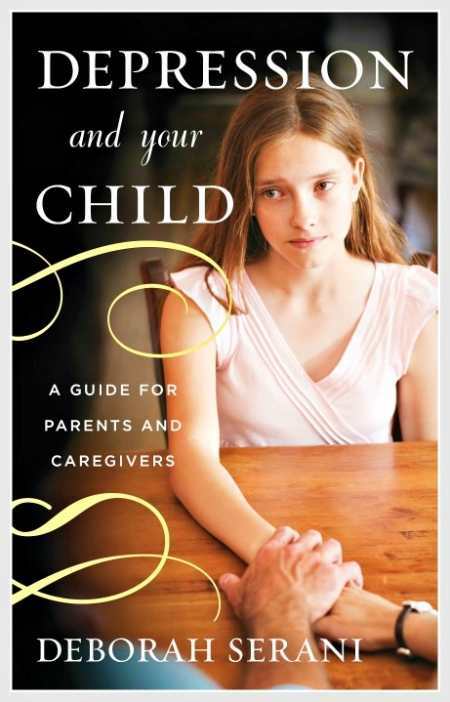 With a case-study narrative following each chapter to illustrate its theme, Serani teaches parents about the different kinds of depression (from mild, subclinical depression to self-harming conditions) and their traditional and holistic treatment methods, as well as long-term management for treatment-resistant depression. Emphasis is placed on parental self-care and nurturance so parents are better able to care for their children. The author advises with wisdom gleaned from observing families in her practice and proposes guidelines for single parents, caregivers, and “co-parenting arrangements” to create the strongest support system for their families and children. She also debunks myths about depression and suggests ways that parents can help their children cope with stigmas and shame about their condition. Serani’s writing is lyrical at times, making for a pleasant and personable read, a boon to parents looking for advice from health care professionals who are strong in empathy and compassion. In addition, the comprehensive overview of holistic treatments (including aromatherapy, light therapy, and more) is another resource for those seeking alternatives to pharmaceuticals, as well as for those who simply desire to enhance their moods or the subclinical moodiness of their children. To showcase how common childhood depression is, Serani includes an appendix of “High Profile People with Mood Disorder,” which includes such people as J. K. Rowling and Charles Dickens. Depression and Your Child may be a bookshelf must for any proactive parent who wants to learn how to identify when professional intervention is needed or seeks resources for their struggling families.